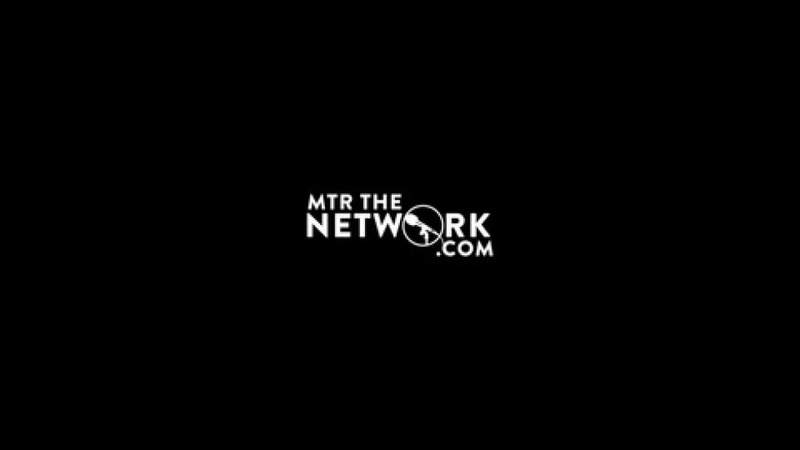 MTR Podcasts features Mastermind Team’s Robcast, a weekly podcast hosted by the legendary duo, Rob Lee & Dann D.
Rob Lee and Dann D deliver observations on all things weird news, pop culture, and entertainment. Mastermind Team’s Robcast is a podcast with an aim to be provocative, unique and at times just silly. 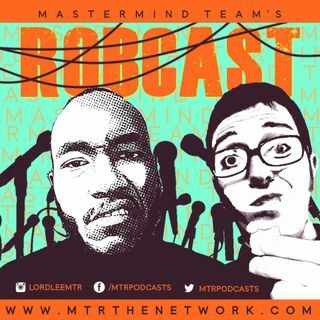 Mastermind Team’s Robcast and Unofficially Black are available on all podcast apps including Spotify, Apple ... See More Podcasts and Stitcher.